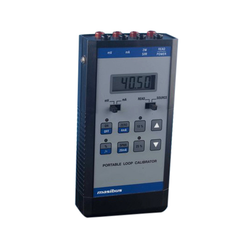 Our product range includes a wide range of masibus mc4 documenting process calibrator, masibus unical 3001m universal calibrator, masibus tcs 4070 thermocouple calibrator, masibus tcs 4050m loop calibrator and masibus lc 12 the ultimate loop calibrator. 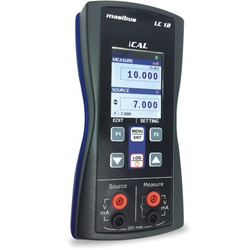 The MC4 is a compact-sized easy-to-use documenting process calibrator for pressure, electrical and temperature signals. Display 5 Digit, 0.56" red high efficiency LED. Relative Humidity 20 to 90% RH non-condensing. 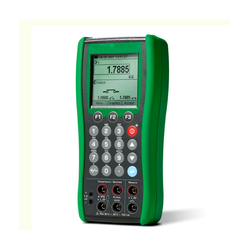 TCS 4070 is an ideal device to handle all your temperature calibration needs in a truly rugged, low cost package. It combines measurement and simulation of mV and seven different thermocouples. Output Setting By Key continuous or in steps of 10% or 25%. Battery Charging Time 14 Hrs. for full charge. More than 2000 Units active in service. TCS 4050M is precision loop calibrator designed to provide enhanced performance with accuracy of 0.05% and 1µA resolution. 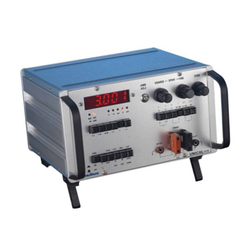 TCS 4050M can power and read two-wire transmitter for its calibration. 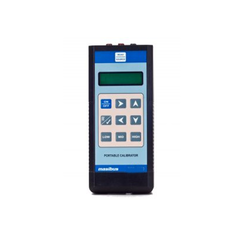 Looking for Masibus Make Calibrator ?